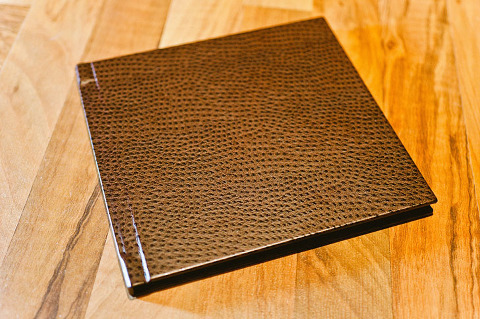 Press-Printed, layflat albums. 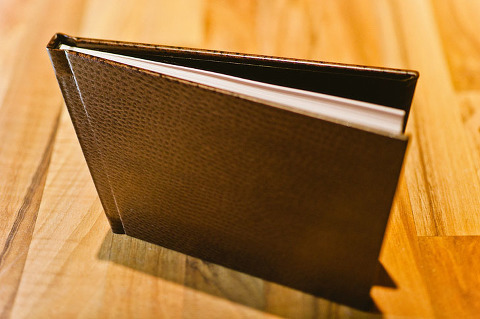 Perfect for guestbooks, parent albums, or a more economical alternative to the custom books. 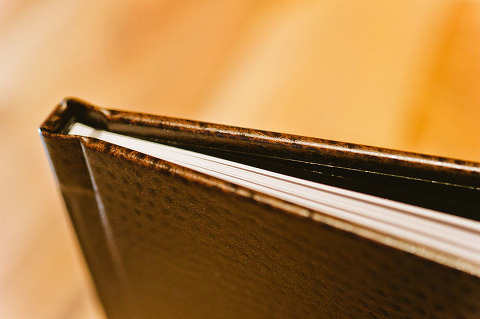 These hand-bound books are beautiful! 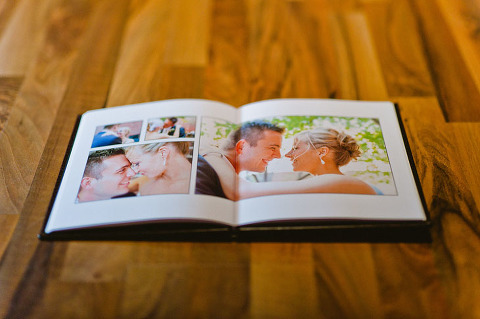 All images are high quality photographic prints, adhered to a durable, stiff back page.